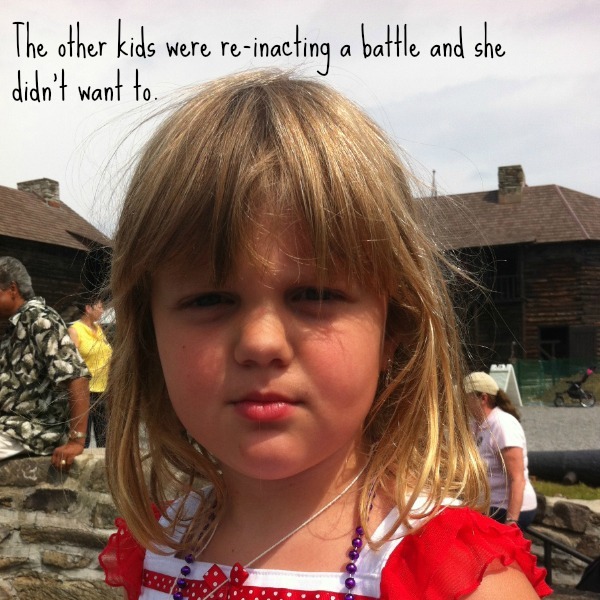 This post was inspired by the novel Reasons My Kid Is Crying by Greg Pembroke who captures frustrating yet hilarious parenting moments through perfectly captioned photos of unhappy kids. 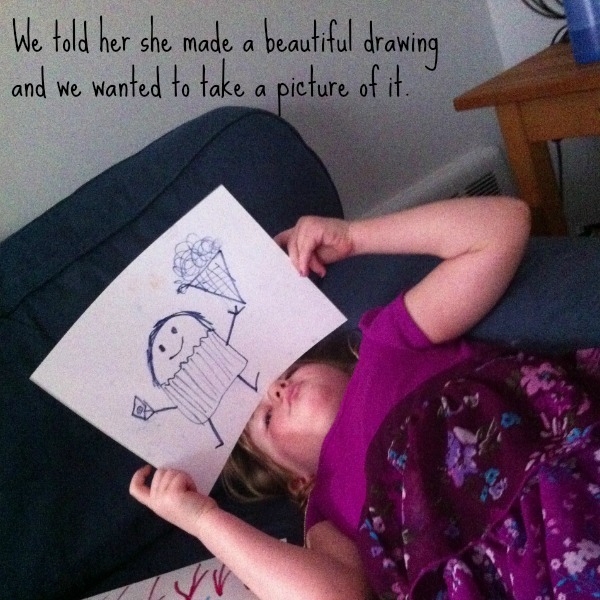 Join From Left to Write on April 15 we discuss Reasons My Kid Is Crying. As a member, I received a copy of the book for review purposes. Yep... great reasons for being grumpy, right? 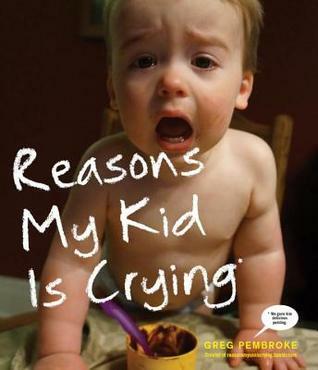 Check out Reasons My Kid Is Crying for some awesome pics of kids crying and to see what makes these kids cry. You can follow Greg Pembroke at his website, Facebook, and Twitter.